Gautschi Optik Zürich AG - Your opticians in Zürich. State-of-the-Art optician since 1878. You will find us in the center of Zurich. Visit our store for the latest eyewear and top quality. Learn more about our current eyewear collections, models made with natural materials and sports glasses. 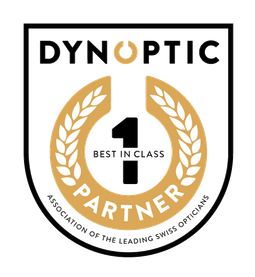 Our eye tests bring together long years of experience with the latest testing equipment. Contact lenses - tailored to your needs. Take advantage of our all-inclusive package and ordering service. 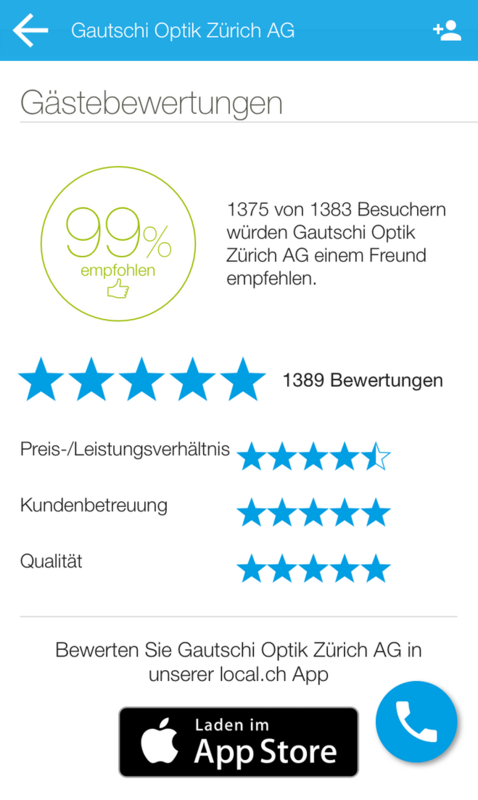 Gautschi Optik provides you with the highest level of expertise and offers you the best quality. We strive to offer you the best for your eyes. We constantly introduce the newest, most innovative products and we have all the important high-tech measuring instruments in place. Confide in our reliable advice. We look forward to your visit.